Hello, all! 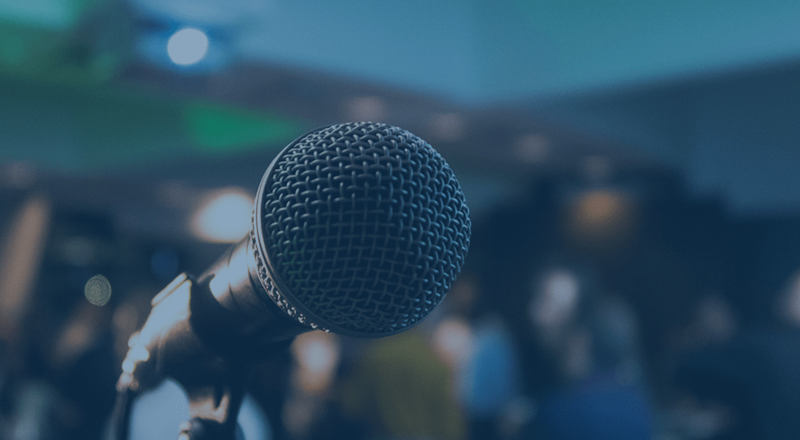 We wanted to let you know about the great changes that we’ve made to the WooCommerce FreshBooks extension and give you a quick tour of the new plugin. 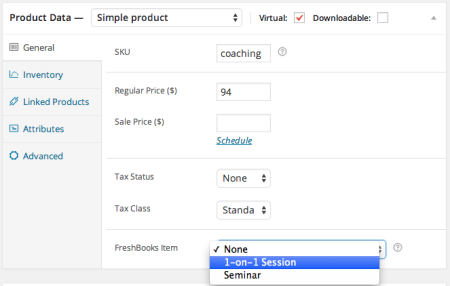 For the version 3.0 release of WooCommerce FreshBooks, we’ve completely rebuilt the plugin from scratch. Thanks so much to Nicole Schaller for her great feedback and help testing this plugin as we’ve gone through this rewrite. The new and improved FreshBooks integration makes syncing your store with FreshBooks as seamless as possible. If you haven’t checked out FreshBooks for invoicing yet, you can sign up for a free trial account and use easy invoicing for up to 3 clients. If you use that link and enter your WooCommerce ID, you’ll get 10% off after your trial expires! The obvious – every piece of code has been rewritten. We scrapped the whole thing and built from the ground up to make sure that performance and reliability are greatly enhanced, and we’ve tested this pretty rigorously to make sure we meet that goal. 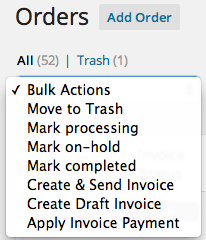 You can optionally sync WooCommerce order numbers with FreshBooks invoice numbers. The new plugin setting allows you to share this number between the two, and optionally add a prefix for your FreshBooks invoice numbers. For example, if your WooCommerce order number is 1723, you can share this as the FreshBooks invoice number, or create a prefix. If my prefix is WOO-, then the invoice number will be recorded as WOO-1723 in FreshBooks. This also fully supports Sequential Order Numbers Pro. 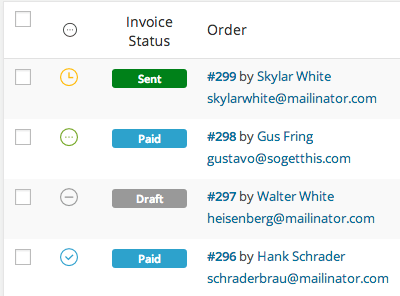 Or automatically generate invoices for every single order. 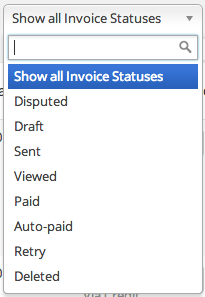 If you automatically create invoices, you can choose to save them as drafts or send immediately. You have the option to automatically sync payments between your WooCommerce orders and your FreshBooks invoices with zero effort on your part. Tax rates and shipping are now recorded as line items within your FreshBooks invoices. Each tax rate will include corresponding tax code. 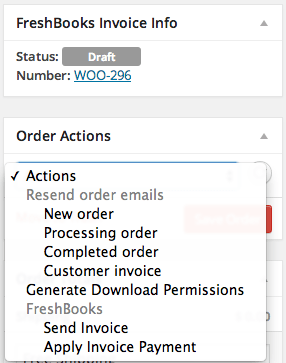 Finally, we’ve added the option to link your FreshBooks items to WooCommerce products. Each time the product is sold, it will be recorded as a sale of that item in FreshBooks for improved reporting. In short, the entire extension now supports a far more robust workflow and synchronization between your WooCommerce-powered site and FreshBooks invoicing and accounting. You can view more details on the WooCommerce product page or see the full plugin documentation for more information on all of these features.